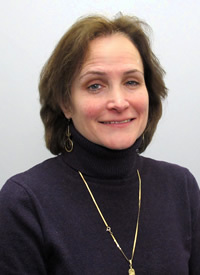 Dr. Berger is an Instructor at the Bloustein School at Rutgers University. Her professional interests include health policy, public policy and reproductive health. She has taught classes on broad array of topics including Poverty in the U.S., Family, Gender and Public Policy, Women and Health, Principles of Public Health, Health Policy, Principles of Public Policy and Sexual and Reproductive Health Policy. Dr. Berger holds a PhD, MPH and an MA from Rutgers University as well as a BA from Cornell University.